David Featured on WLOS News 13! 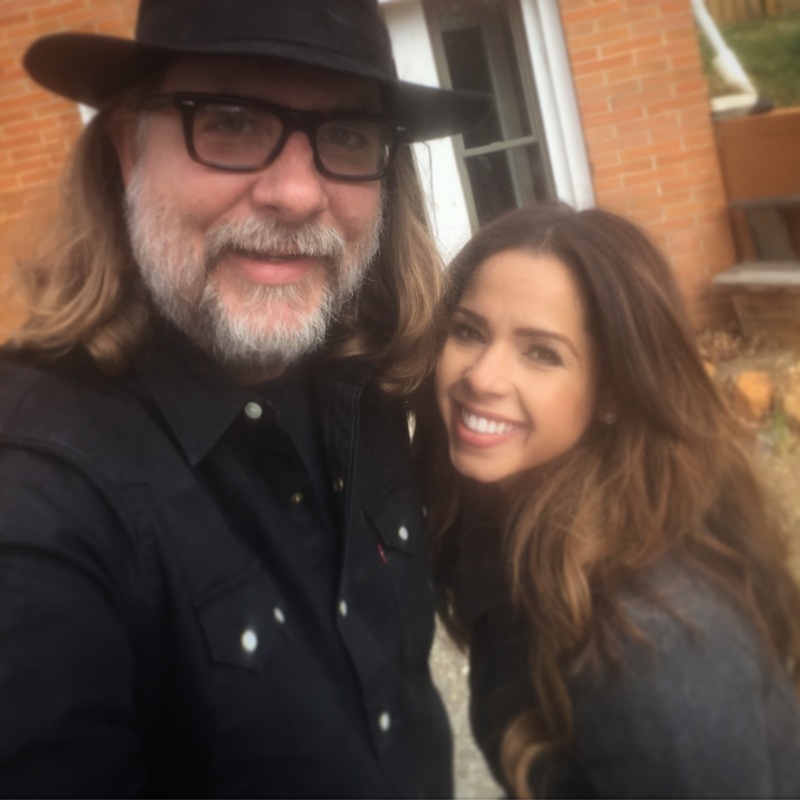 News reporter Adriana Mendez and Kabler School For Dogs founder David Kabler. Teaching Gunner to wait and ride in the cargo area of his guardians vehicle. Follow Us On Instagram and See Puppies Grow Into Big Dogs! 8 week old Yellow Lab puppy Lacie- follow her on our Instagram. So Precious! The Kabler School For Dogs Instagram account is an exciting and fun way to learn more about David’s family companion training program. Here at school we are constantly looking back on our Instagram feed marveling at all the puppies growing into yearlings and adult dogs. It is incredibly exciting to see all the changes in our clients pups as they learn and grow up. Follow 14 week old Akita pup Zinnie as she grows up on our Instagram! At Kabler School for Dogs we specialize in guiding new dog guardians in raising their puppies optimally. New puppy owners only get one chance to raise a new puppy the right way. Our courses are designed to keep you and your dog on a steady training path from 8 weeks all the way to an adult dog who is fully on and off leash trained. Over the years David has noticed that puppies benefit most from bi-weekly and monthly training sessions– that weekly training classes that are over in one month don’t provide clients with enough consistent guidance to properly raise a pup into an adult dog. This is a unique approach that nurtures raising your best friend in the same way that David raises his own pups. Blue Heeler yearling Boomer has been in Kabler training since he was a pup. Follow this cutie on our Instagram! On the Kabler School For Dogs Instagram you will also get to check out all the progress that our fully grown dogs make in their hands on private obedience classes. 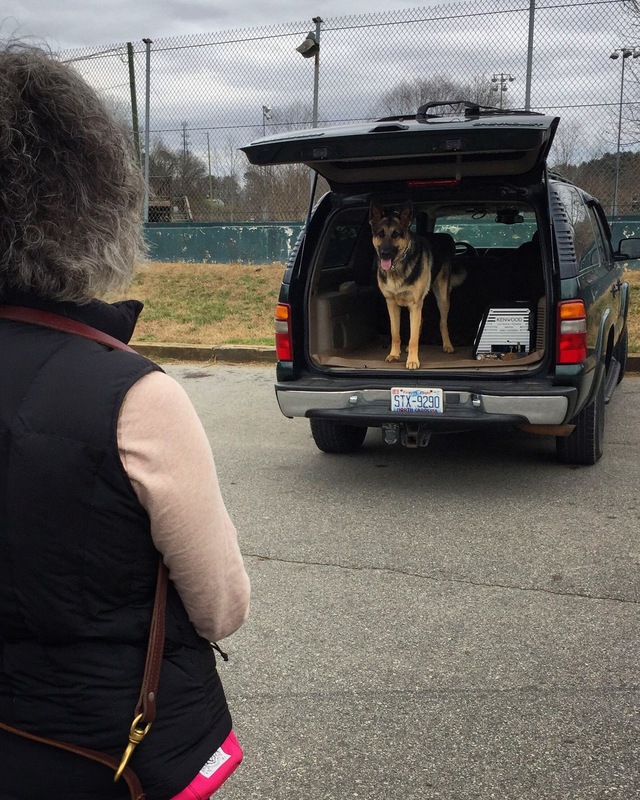 Follow all of our clients dogs as they progress from highly leash reactive to perfect walkers; see shy fearful dogs in training as they gain confidence through David’s unique training approach. Clients who enroll their dog into a Kabler training program achieve results that are beyond expectation. Results are important but we believe the journey is just as important. Training should be both ultra-fun and full of amazing results! Advanced off leash heeling with Leo, Lilly, and Summer. Follow all the training action on our Instagram.